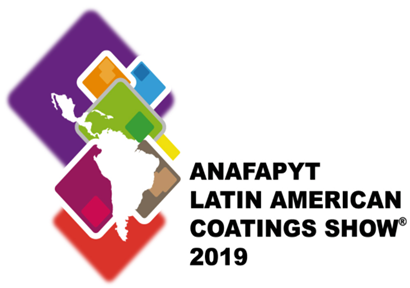 LACS 2019 will be held in Mexico's capital, Mexico City. The organizer of the exhibition is ANAFAPYT. 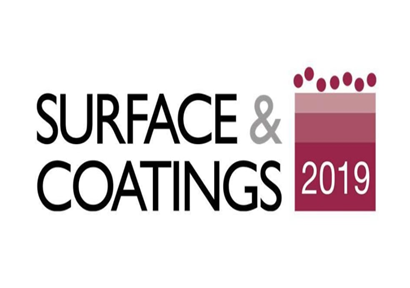 Surface Coatings one of the exhibitions held at the same place and same period as Thailand Industrial Manufacturing Exhibition. It is an annual exhibition held by Reed Expo. 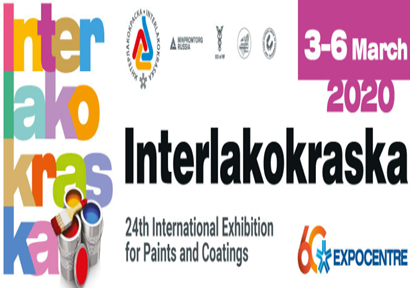 Interlakokraska is sponsored by the international exhibition center of Russia and supported by the Ministry of Industry of Russia, the federation of Russian chemicals, Moscow municipal government and other departments. 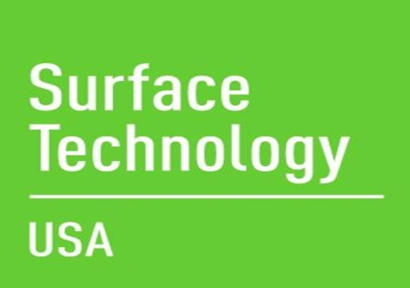 SurfaceTechnology USA is the most professional exhibition of surface treatment and coating technology in the world. 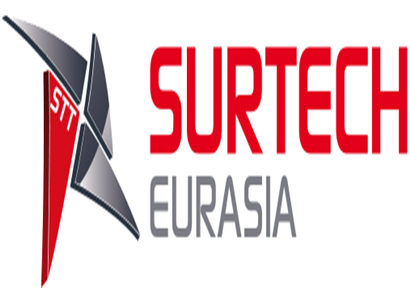 STT Eurasia will be on held in exhibition halls 9 and 10 of the Lütfi Kırdar International Conven. 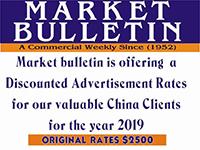 By then, the exhibition will attract professionals all over the world. 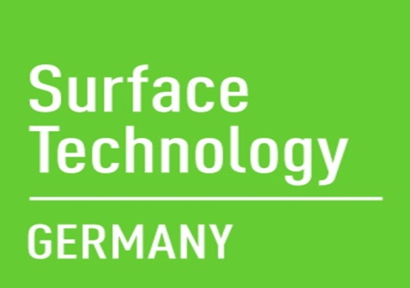 SurfaceTechnology, held once every two years, is co-organized by Messe Stuttgart and Deutsche Messe AG, Hannover. 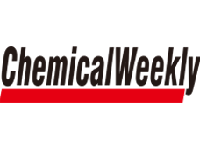 Coating Japan is co-organized by Japan's largest exhibition company, Reed Expo, and Japan's largest paint association, Japan Paint Industry Association. 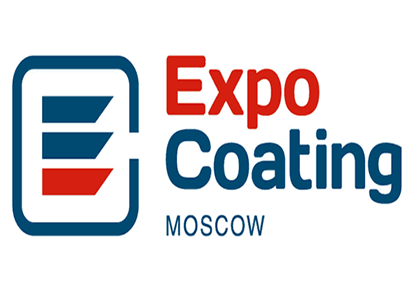 Russian paint is mainly concentrated in three federal districts: the central federal district (Moscow), the southern federal district (Rostov) and the northwest federal district (St.Petersburg). PaintExpo Eurasia Istanbul started three years ago in October at the Lütfi Kırdar International Conven. 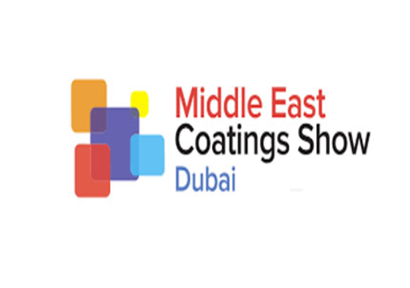 The Middle East Coatings Show is an annual event organized by DMG, a well-known British media and exhibition company. 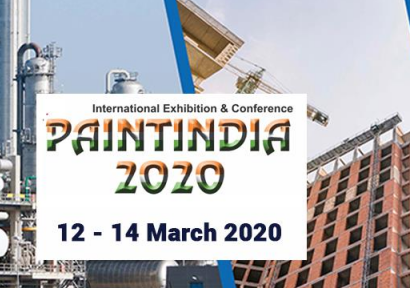 Since its establishment in 1993, Paint India has been a pioneer and premier paint exhibition in Indian.